Raja yoga is a topic touched by many and questioned by as many. The amount of possible combinations forming rājayoga is completely overshadowed by the amount of charts and people who do not experience the same. 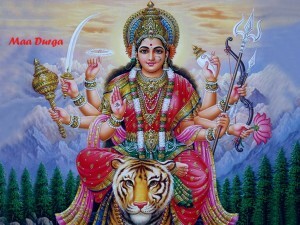 A simple example is the combination between a Kendra and Trikoṇa lord which though is said to be a rājayoga, has little conceivable outcome for the native. 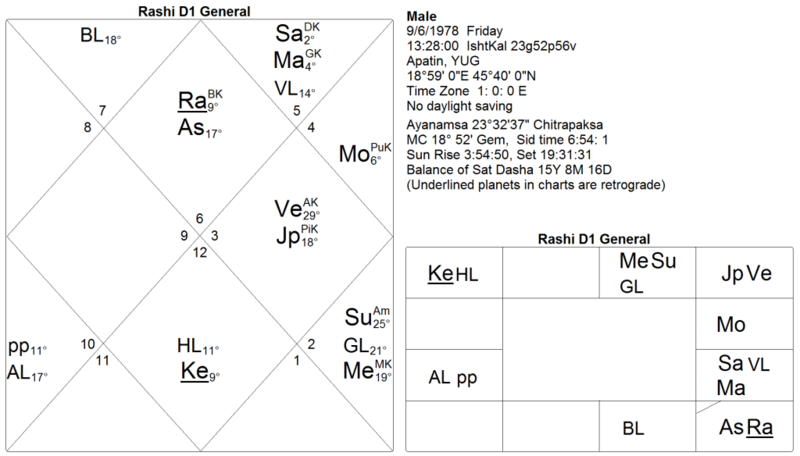 agre rāhau adhau ketau sarve madhya grahaḥ| Kāla Sarpa Yoga is one of the most feared and discussed yogas in Vedic astrology. 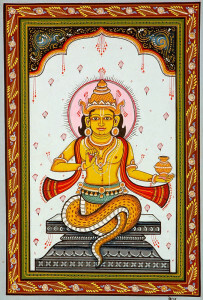 Whilst its classical reference is uncertain, it’s equated to the nabhasa yogas as it has an overriding effect on the chart much like the nabhasa yogas.